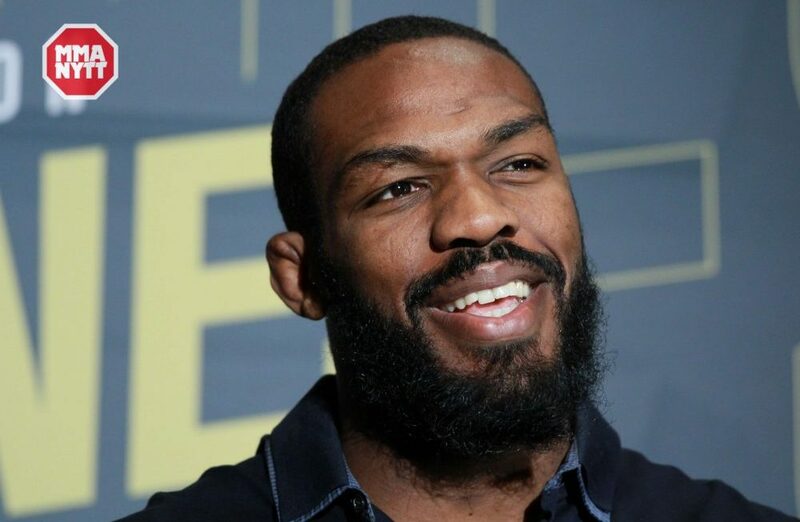 Former UFC light heavyweight champion Jon Jones says it takes balls to come from the adversity that he has. Jon Jones will make his long anticipated return on Dec. 29 when he takes on Alexander Gustafsson in the main event of UFC 232. Jones was last in the Octagon at UFC 214 when he faced Daniel Cormier for the UFC light heavyweight title. After beating Cormier for the second time in his career, Jones was cited by USADA for a failed drug test and from there he went through a lengthy process to prove his innocence. Now cleared to return, Jones is excited to come back and prove his doubters wrong. Speaking to ESPN this week, Jones laid out what is motivating him to once again return to the UFC Octagon. “What I get to do is answer multiple questions at once,” Jones said. “How is Jon going to deal with adversity? How is he going to deal with this level of adversity? How is he going to fight off of steroids for the first time? Which is the most stupid thing, right? How is Jon going to do against somebody who came so close to beating him? Returning to the public spotlight isn’t something Jones is taking lightly. Having come under so much scrutiny before in his life, Jones knows better than anyone what he’s in for should he fall foul once again in the public eye. It’s a risk he’s willing to take though. “To get accused of doing steroids when you know that you didn’t do it and to have everything crashed before your eyes. And to go through that level of depression and sadness. And then risk coming back to work and risk it all. Because the past could happen to you again – it takes balls. It take a lot of balls. But I’m here for the challenge. No one said it’s supposed to be easy” Jones later added.